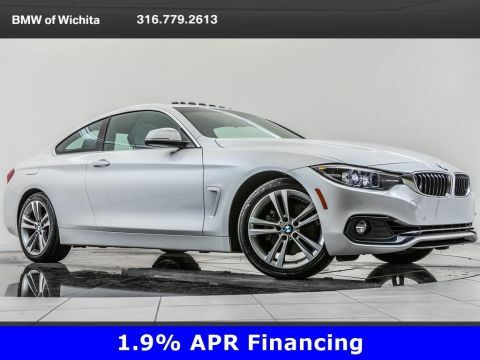 2015 BMW 4 Series 435i xDrive M Sport located at BMW of Wichita. 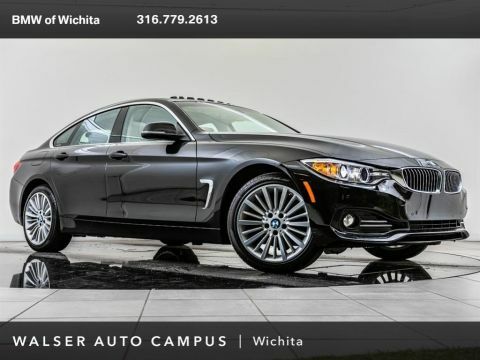 Original MSRP was $60,235. Black Sapphire Metallic with a Black Dakota leather interior. 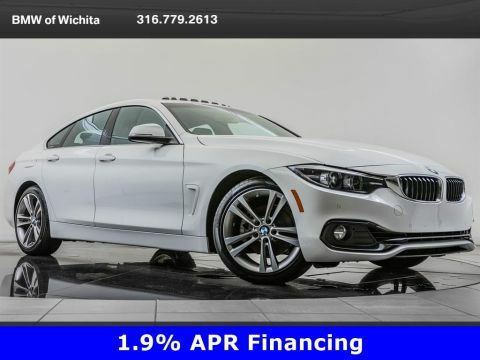 This local, 1-owner 2015 BMW 4 Series 435i xDrive M Sport is equipped with M Sport, Driver Assistance, Premium, Technology, and Cold Weather packages. 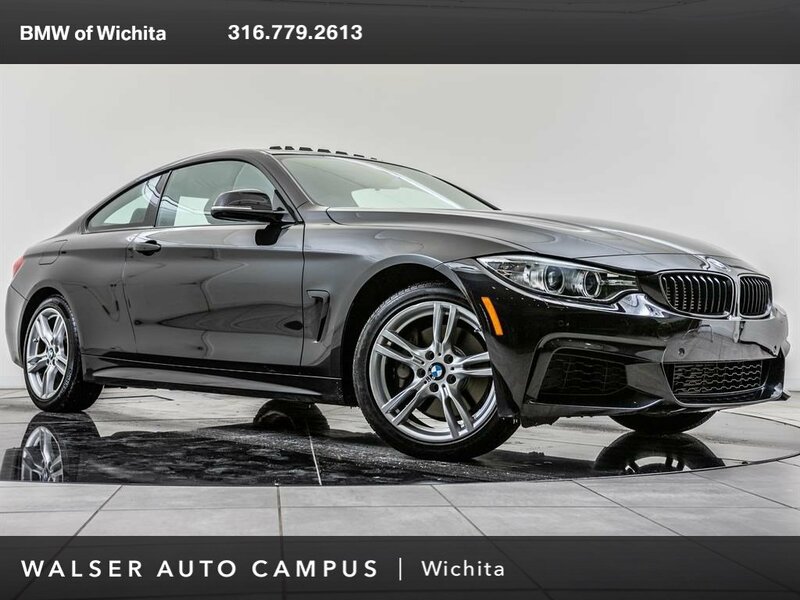 Package features and additional options include 18 M Wheels, Head-up display, Navigation, Rear view camera, Park distance control, Heated front seats, and SiriusXM radio.